Mystery Jets among top names to launch opening of East Villages Arts Club, Getintothis exclusively reveals the new music feast set to feature at the iconic ex-Masque Theatre site on Seel Street. 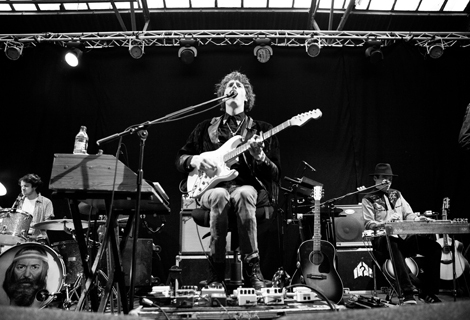 Mystery Jets are among the artists launching East Village Arts Club – the former Masque Theatre. Emerging Merseyside alt-rockers Dirty Rivers provide a suitably big noise support slot in music news which will surely provide a lift for the city during worrying times for all sectors of the arts industry. 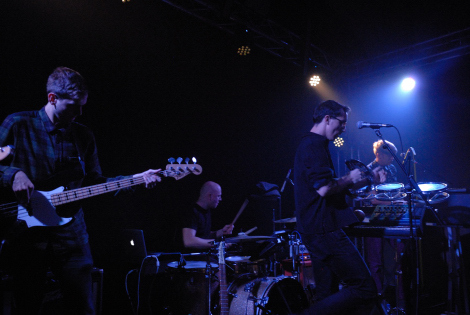 The genre-straddling pop rockers play the Arts Club (is this the best abbreviation – suggestions please?) on April 27 – the first of EVOL‘s bookings which sees Steve ‘Revo’ Miller – the man behind Club EVOL take a leading role in shaping the music programme at the £1.5m newly-refurbished gigging venue. 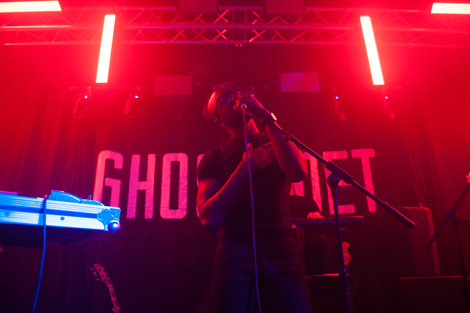 Other names set to feature in the coming months include Kate Nash, Little Comets, The Fall, CSS, Ghostpoet and Crystal Fighters. The Arts Club, now run by the MAMA Group, includes a complete reshaping of the club, with restructed bars (always problematic in the old building) and a new kitchen which is open seven days per week. MAMA‘s CEO, Dean James, said: ‘We’re very pleased to be returning to Liverpool, a city with a great tradition of discovering new music. Other new features include a site-specific ceramic sculpture installation by London ceramicist Annabelle McIntosh and a visual exhibition named ‘Will Draw for Money…‘ by Glaswegian artist Barry Neeson (May 3-19). There will also be science lectures, acoustic open mic nights, comedy, craft and vintage fairs plus collaborations with the Liverpool School of Art and Design. 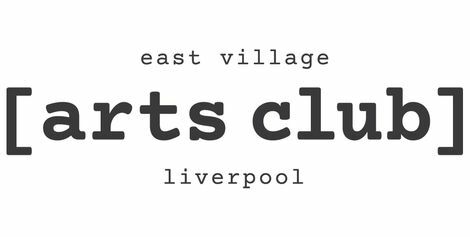 All in all, fantastic news – expect more announcements concerning Liverpool Sound City‘s line up at the Arts Club and a raft of as yet unannounced gigs. 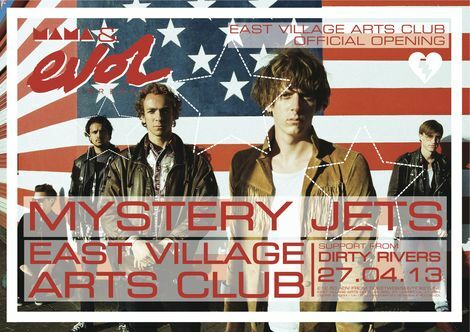 The Mystery Jets play East Village Arts Club on April 27, book tickets here. For full listings check the official site. 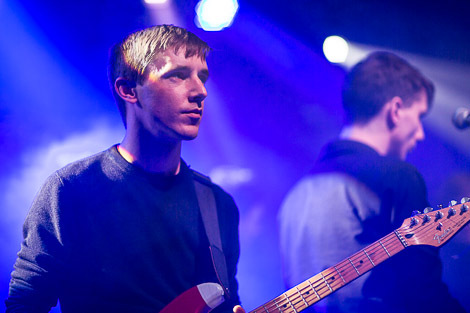 Getintothis interviews Steve ‘Revo’ Miller on new music, EVOL and the Liverpool scene. The Slits live and pictures from The Masque Theatre.